Congratulations to the athletes from Lincoln Alexander who represented the school well at the HWDSB track and field meet. I heard only positive comments about the day! 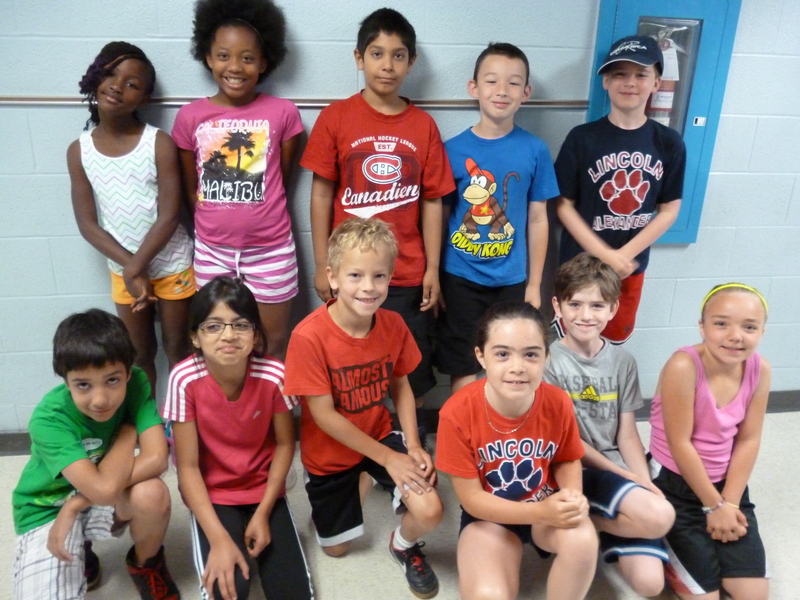 Here is a picture of the grade 3’s who were very excited to participate in their first meet.